Offering you the very best flooring in quality, price and choice. 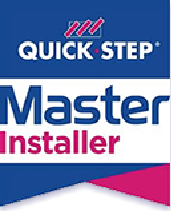 We provide high quality laminate flooring from leading manufactures, Quickstep. 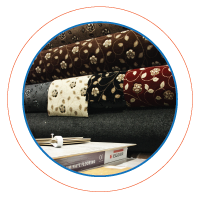 Whatever the style of carpet you are looking for, we have got it covered. Whether your home be modern or traditional we have a wide selection of elegant, stylish and contemporary carpets available. An excellent addition to any décor and give your room that perfect finishing touch. A varied selection of discounted roll ends all on show. With accessories to add them finishing touches. installation, using the best fixing method and products for the every job. 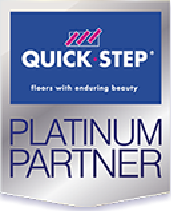 Platinum Partner in the North West. within the OL postcode areas. 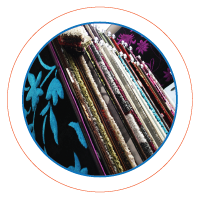 An independent family run business who specialise in supplying and fitting domestic flooring. We pride ourselves in the exceptional quality of our flooring at affordable prices. 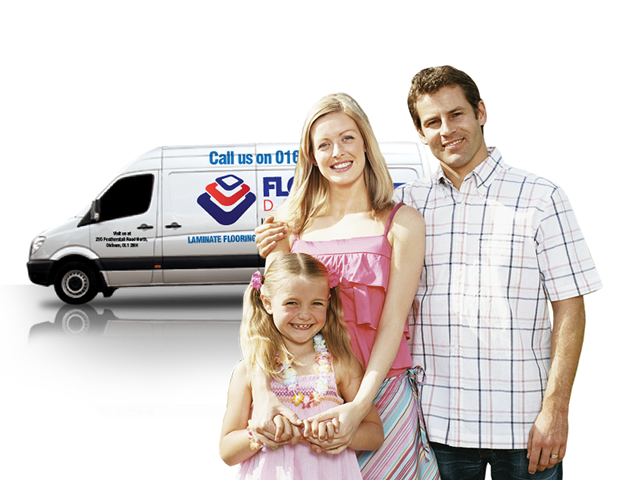 Floorz Direct provide a vast range of high quality flooring services for domestic customers across the North West. We combine quality flooring materials and products with professionalism and first class customer service. You have no need to contact any other flooring companies, because at Floorz Direct we always promise to deliver the best in the business. Our wide range of products means that there is always something to suit any taste, room type or budget. You’ll find on show the very best flooring in quality, price and choice. Visit our showroom at 295 Featherstall Road North, Oldham where you’ll find on show the very best flooring in quality, price and choice. 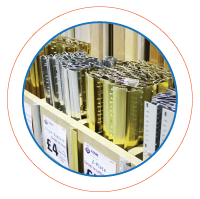 We offer wood flooring, laminate flooring, carpets, rugs, vinyl’s and roll end’s. With flooring in various colours and styles, your sure to find the look and practicality you need to add that finishing touch. Come and view our showroom, you won't be disappointed. See for yourself, exactly how much we have on show. 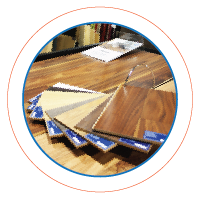 level of care involved, laminated wooden flooring is the ultimate answer. 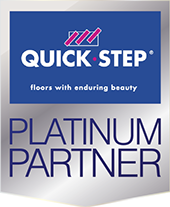 As Quick Step® Flooring Platinum Partner, we proudly introduce Quick Step Flooring to you. Quick Step® floors have been designed to reflect the latest trends while providing unrivalled quality, beauty and innovative. Quick Step® floors have been designed to reflect the latest trends while providing unrivaled quality and beauty. What a transformation to our Kitchen. Great laminate, great price, great job. Floorz Direct Flooring was competitive, had a great selection of colours and fitted our floor superbly!" "Many thanks for the professionalism of your staff and fitters; we would have no hesitation in using yourselves again." "Following the initial visit from Ali, we were given honest and impartial advice. We were given a great price and a a fixed install date. Very very pleased with the finished result and aftercare. Would recommend to anyone thinking of having a seamless laminate floor and quality carpet." or the best method of installation call or email us at Floorz Direct.